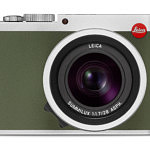 Today, Leica Camera has released the Leica Q (Typ 116) “Khaki,” a special edition of its incredibly popular full frame mirrorless camera. 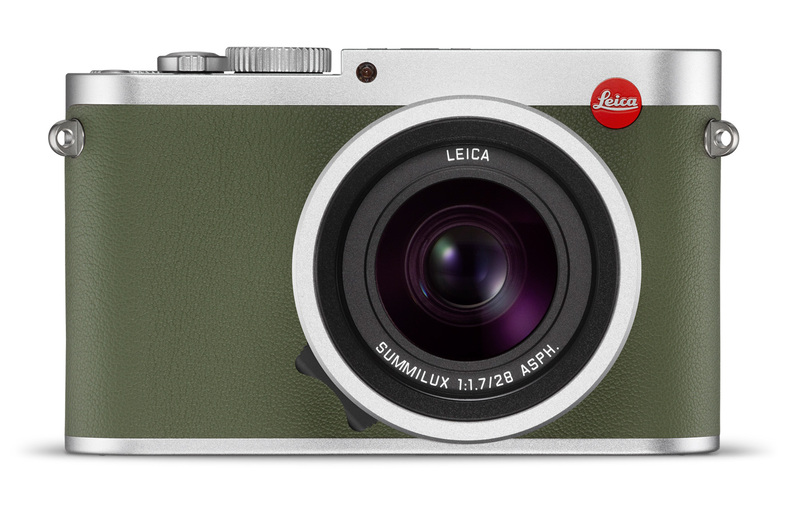 Limited to just 495 examples globally, the Q Khaki is wrapped in stylish khaki-colored leather around a silver anodized body, with the classic Leica script logo on the top plate silk screened in the same khaki color. 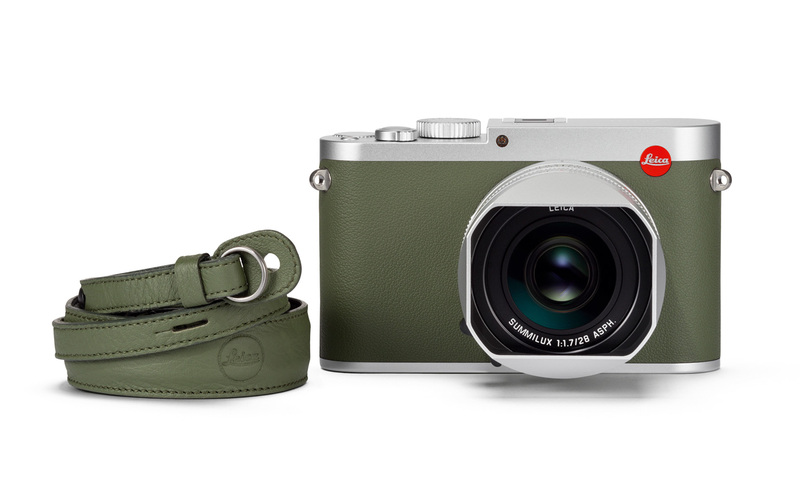 A matching leather neck strap is also included. 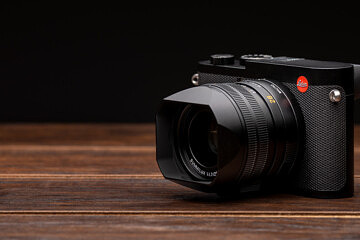 Be sure to scroll down for more pictures and the official press release from Leica. 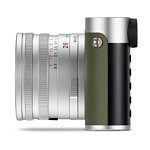 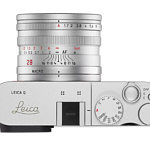 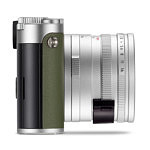 If you’re not already familiar with the Leica Q, be sure to check out our full review here: Leica Q (Typ 116) Review: A Full-Frame Mini M.
Leica Camera is pleased to announce a special edition of its full-frame mirrorless Leica Q camera, the Leica Q “Khaki.” Featuring a silver-anodized body wrapped in a premium khaki-colored leather trim, the Leica Q “Khaki” is reminiscent of the classic Leica M ‘Safari’ models with its khaki-colored silk screen lettering of the classic Leica script on the top plate and color-matched carrying strap. 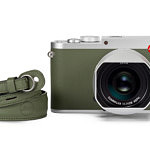 The special edition of the Leica Q “Khaki” is limited to 495 units worldwide. The technical specifications of the Leica Q “Khaki” are identical to those of the standard model of the Leica Q. 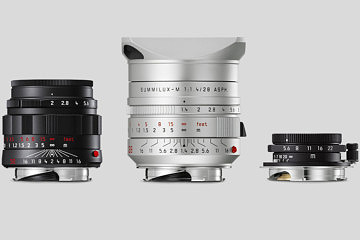 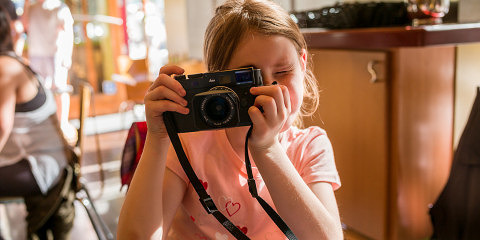 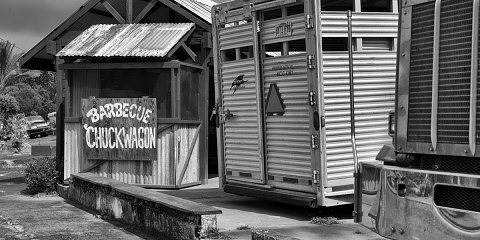 Thanks to its particularly fast Leica Summilux 28mm f/1.7 ASPH lens, the camera is perfect for photography in any available light situations, for street photography, architecture and landscapes. 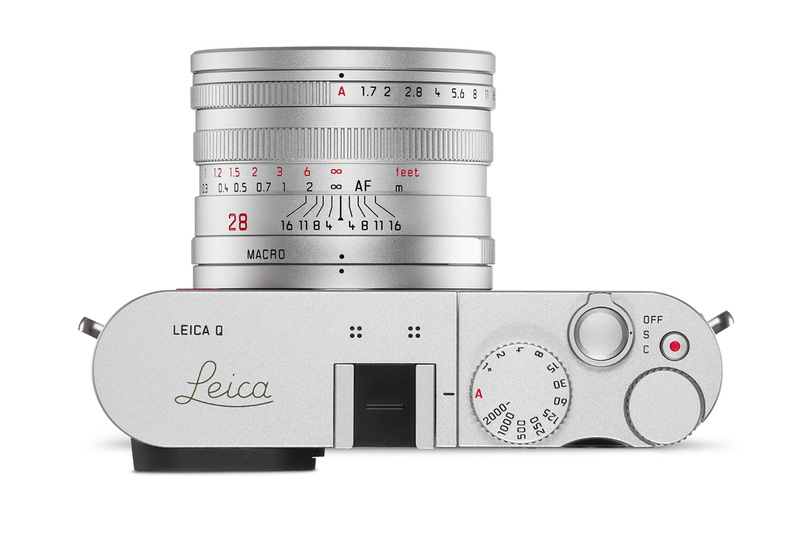 To allow reliable control of subject composition, the Leica Q also features an integrated viewfinder with a resolution of 3.68 MP. Even the finest details of every exposure are displayed without any perceptible lag as soon as the camera is brought up to the user’s eye.